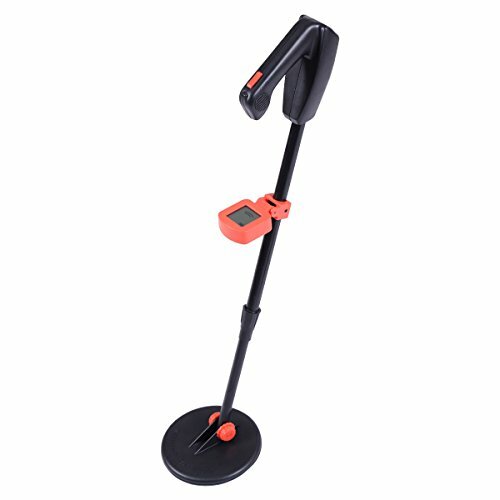 The LCD Junior Traveling Metal Detector Provides Professional-Level Features In Junior Size At An Affordable Price. Your Junior Detectorist Will Be Entertained For Hours Hunting For Buried Treasure. This Detector Is Lightweight, Ergonomic, And Has An Adjustable Stem To Grow With Your Child And Their Sense Of Adventure. The Junior's Metal-Detecting Coil Is Weather-Resistant, You Can Use The Detector's Search Coil Even If You Put It Under Water. Don't Hesitate To Buy One Now ! Sensitivity: US 25 Cent: 5"
Stretch Length: 28" - 35"
Dimension:33" X 6.5" X 4.7"